Dear Internet, we’re sick of complaining about the NSA. We want new laws that curtail online surveillance. Today we fight back. Since the first revelations last summer, hundreds of thousands of Internet users have come together online and offline to protest the NSA’s unconstitutional surveillance programs. These programs attack our basic rights to connect and communicate in private, and strike at the foundations of democracy itself. Only a broad movement of activists, organizations and companies can convince Washington to restore these rights. Attend an event in your area. Ask your representatives the tough questions. 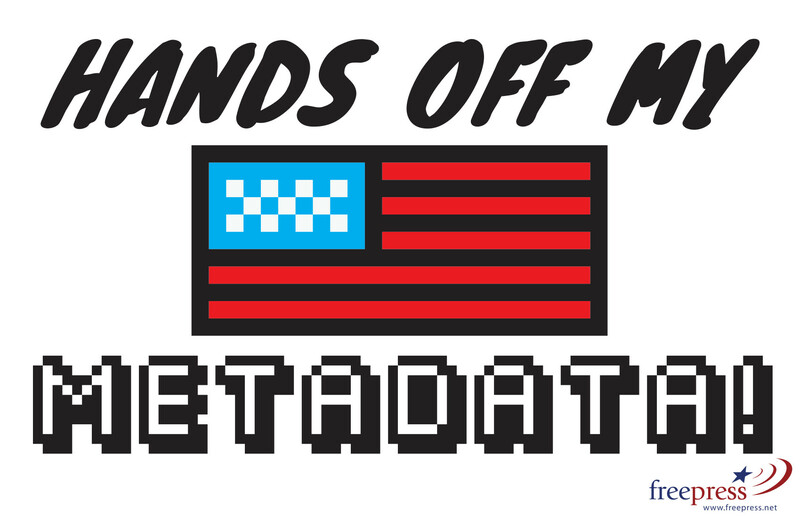 Write to your representative about NSA reform.